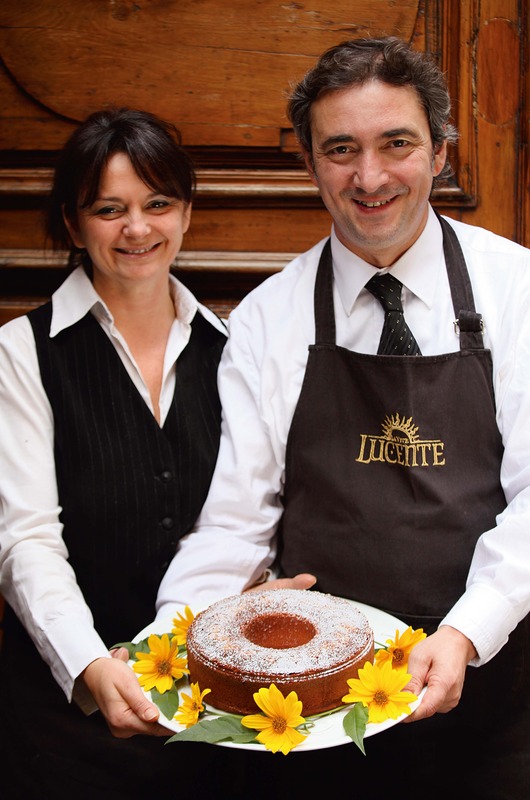 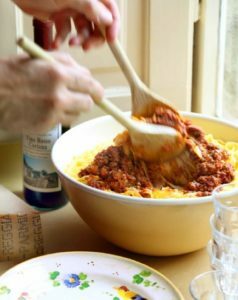 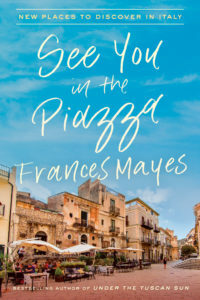 Check out these recipes from Frances’s latest travels in See You in the Piazza: New Places to Discover in Italy. For an all-out Tuscan feast, try one of Frances Mayes’s suggested menus, with recipes from Every Day in Tuscany and The Tuscan Sun Cookbook. Also be sure to visit www.bramasoleoliveoil.com to learn about Frances Mayes’s olive oil, homemade at Villa Bramasole. 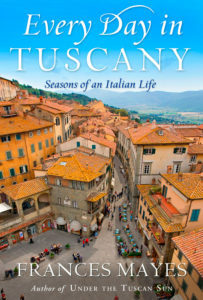 You can now order online and received the Tuscan oil at your home! 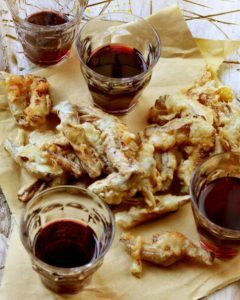 A good idea: Soak some toasted bread in the oil and salt it a little – an ancient Tuscan pleasure, as old as the wind. 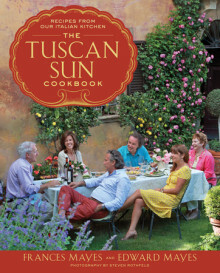 Savor, while reading Women in Sunlight.